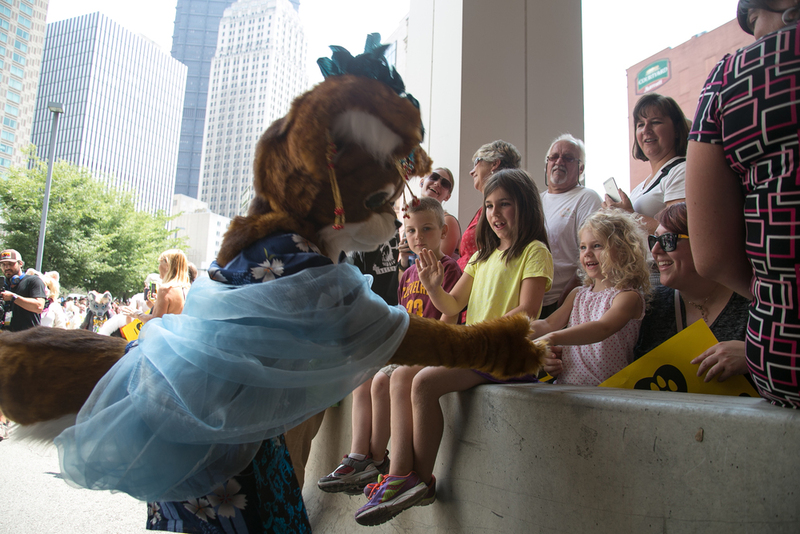 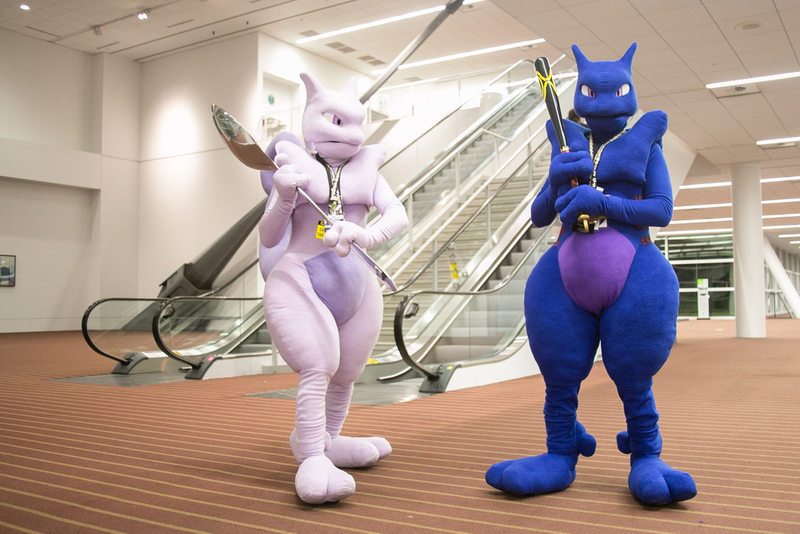 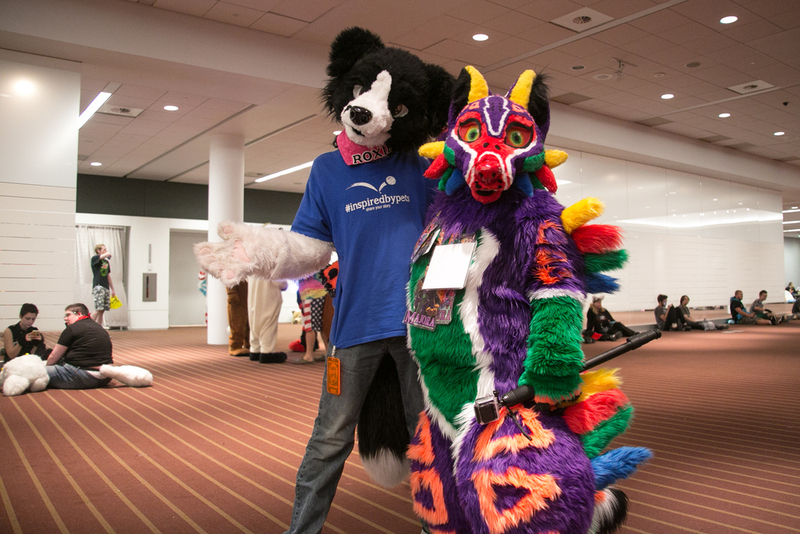 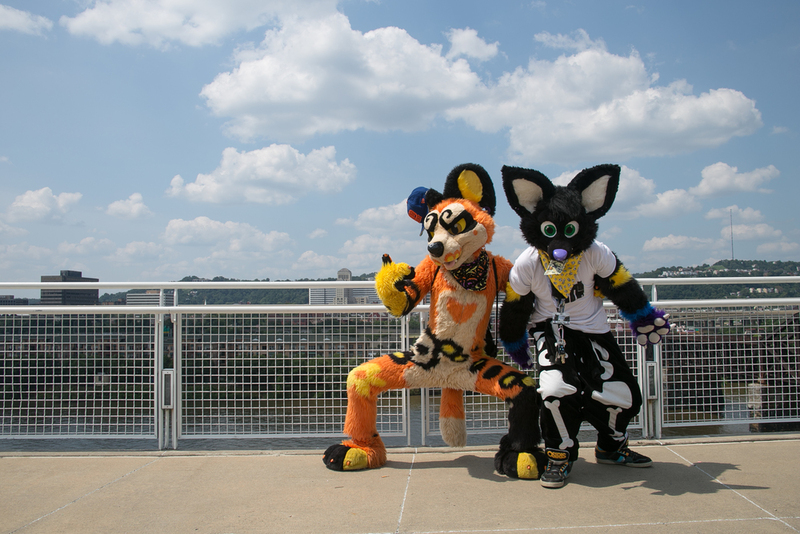 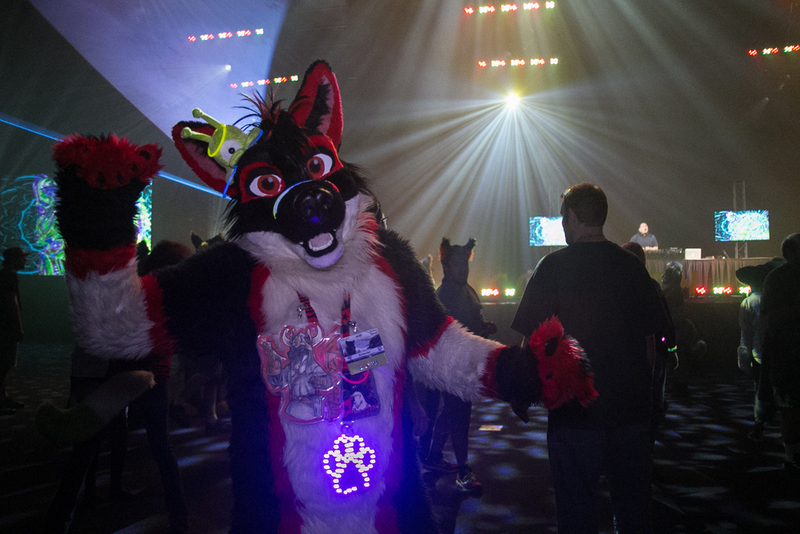 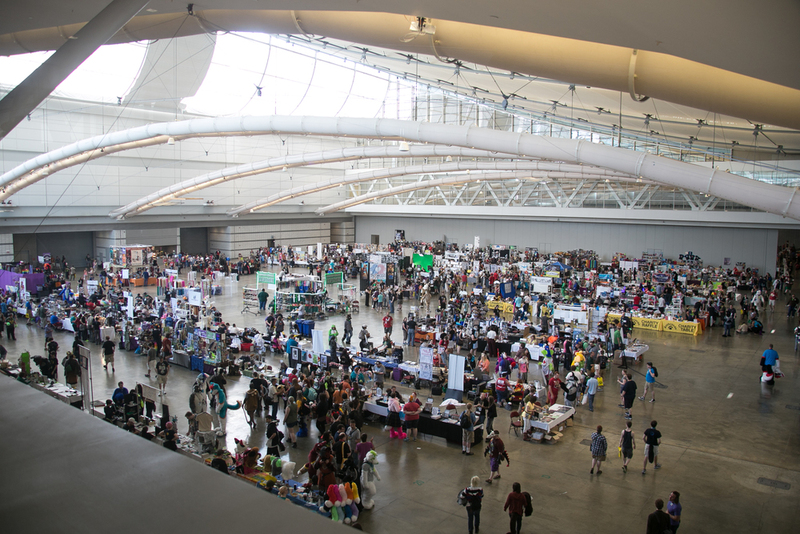 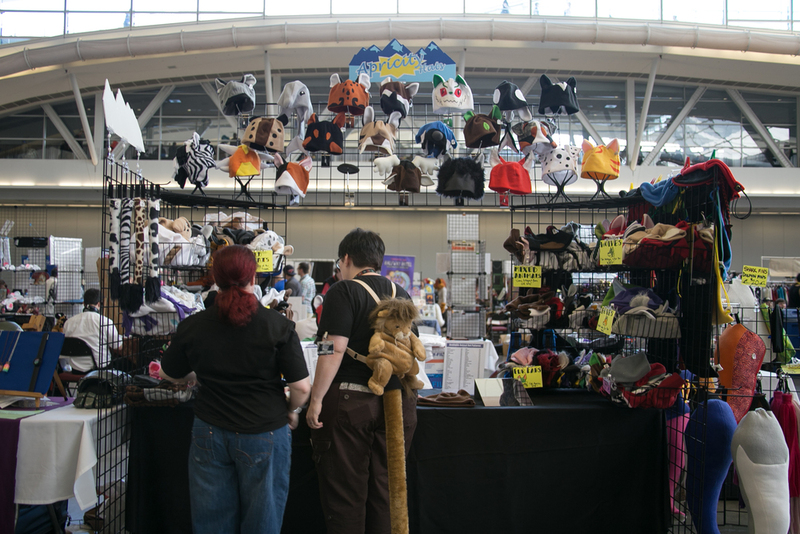 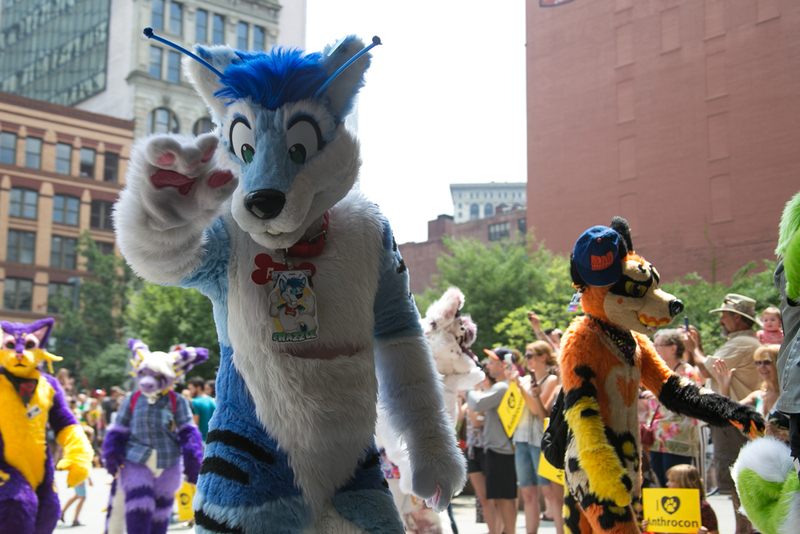 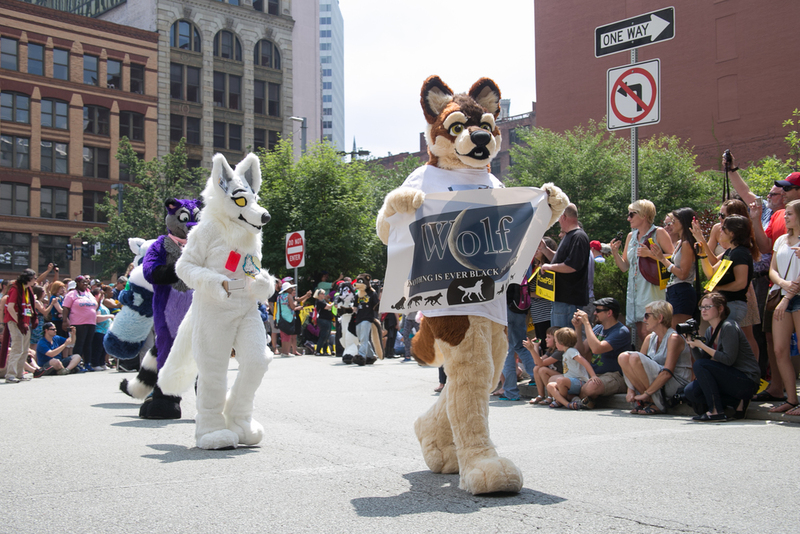 In the summer of 2015, Michael spent three days attending and photographing the Anthrocon Convention. 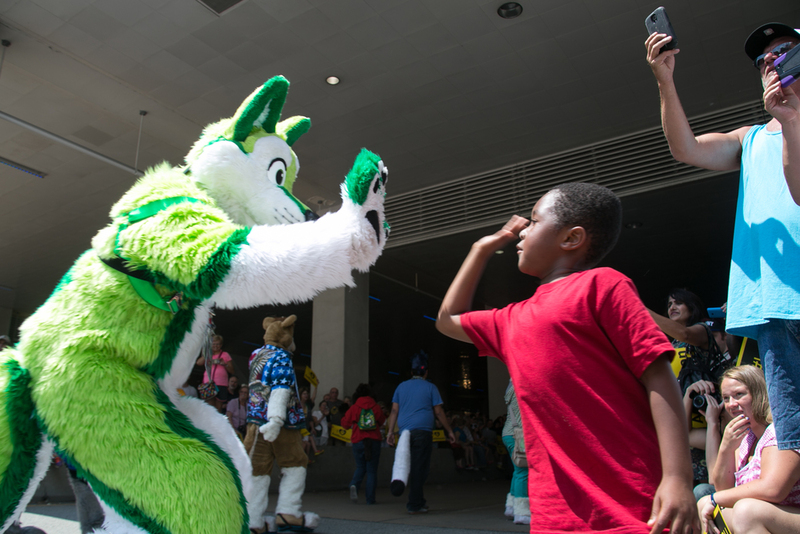 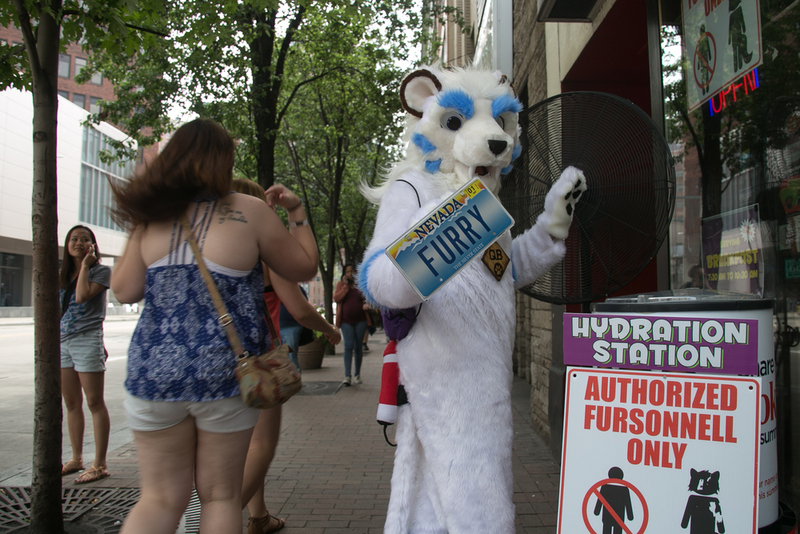 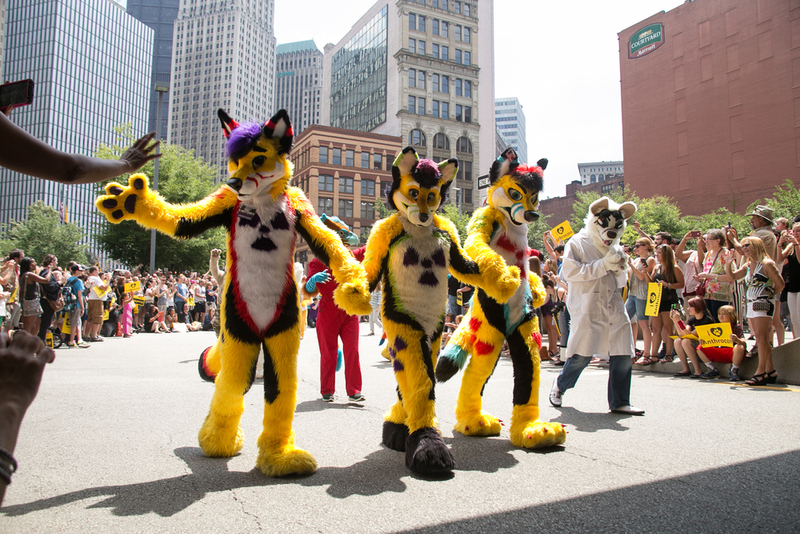 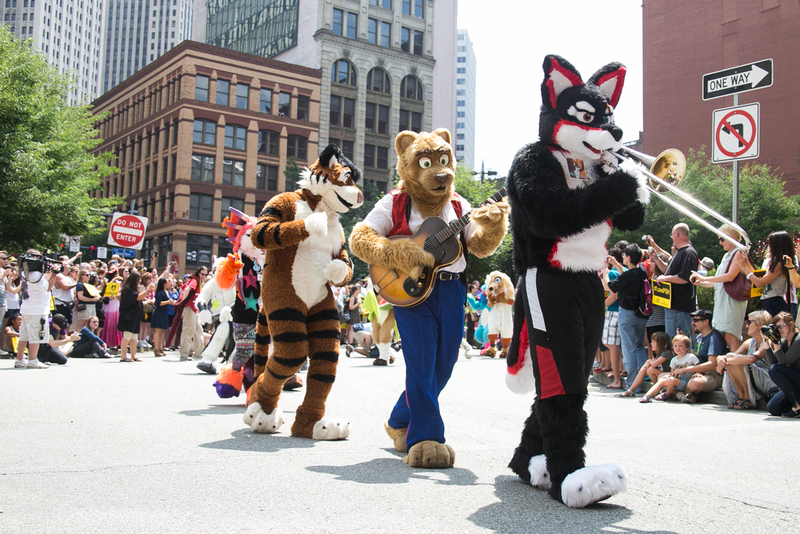 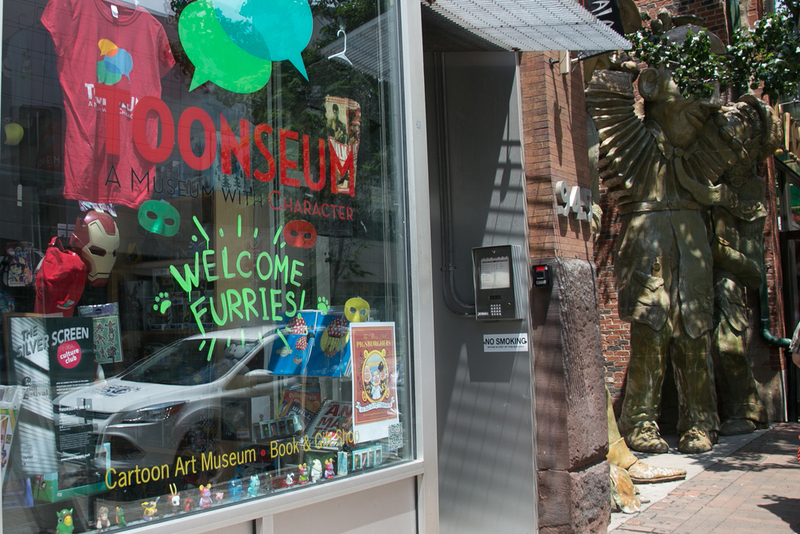 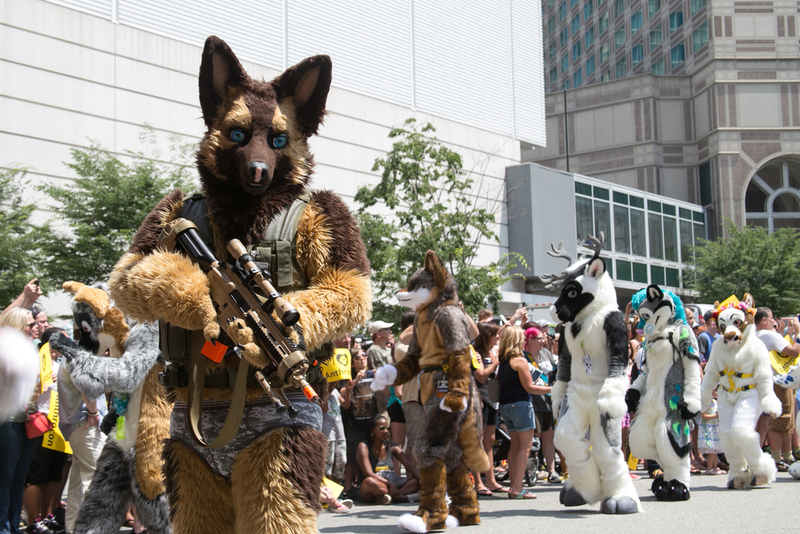 The focus of the convention is "furries," defined as, "anthropomorphic animal characters in art or literature." 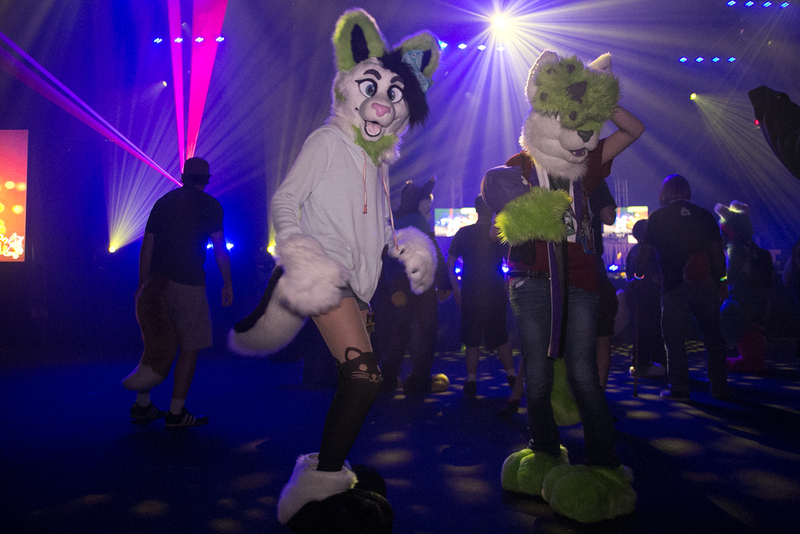 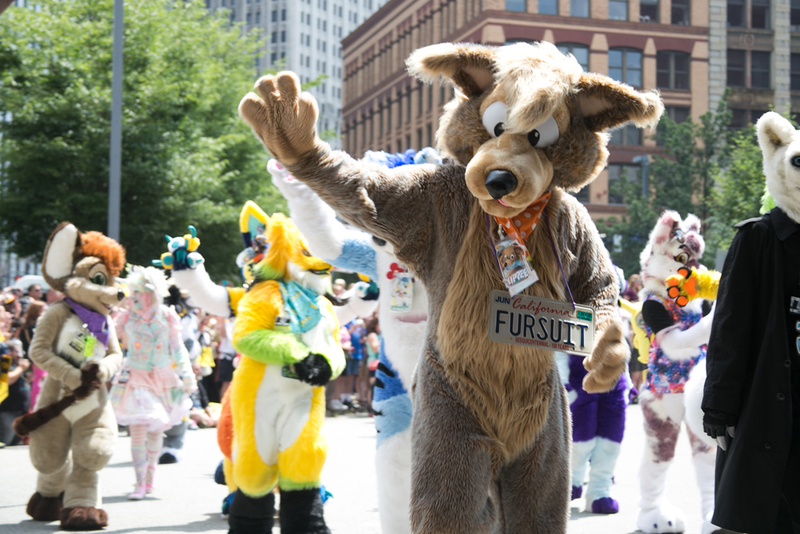 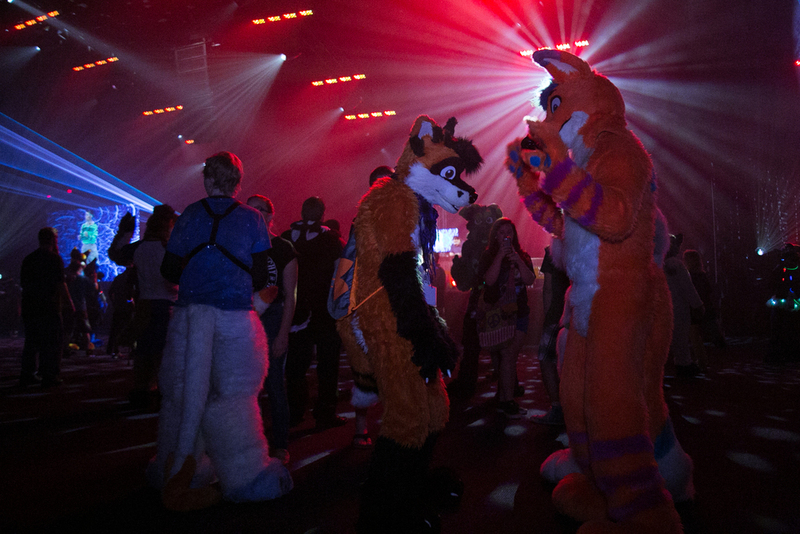 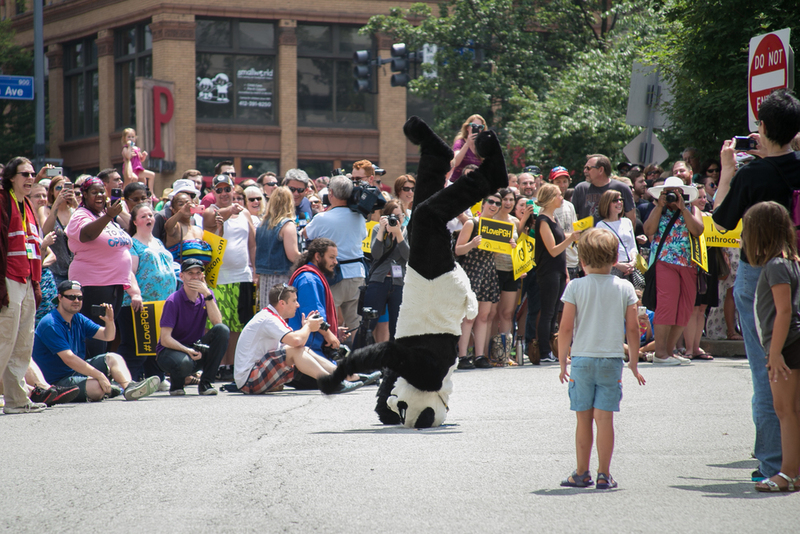 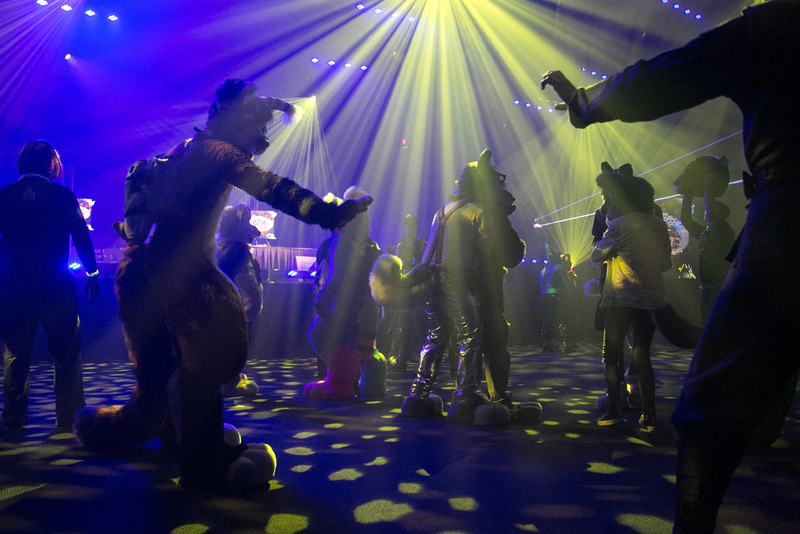 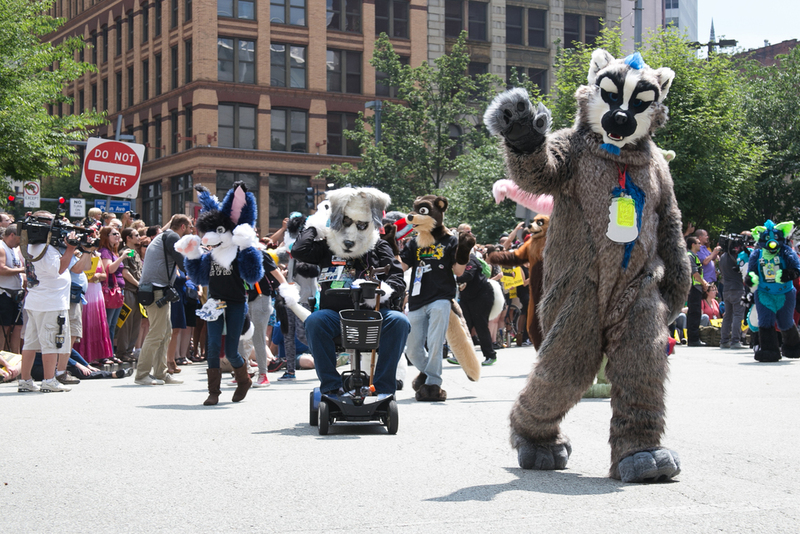 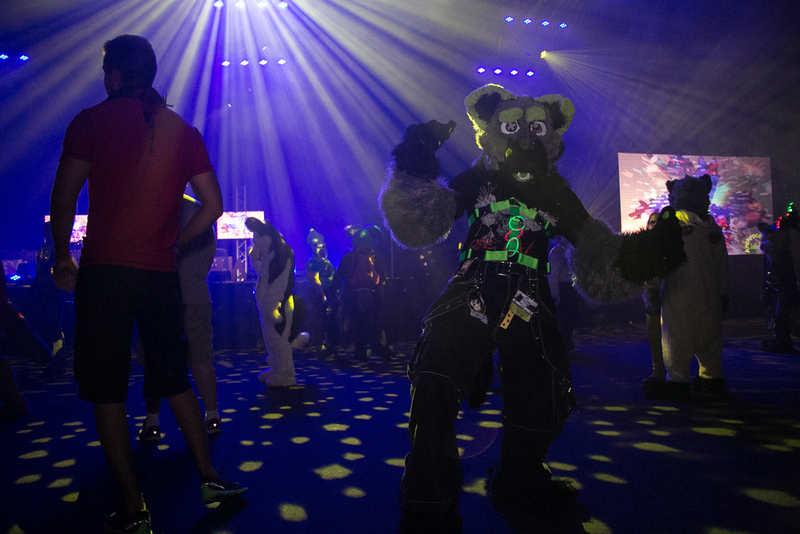 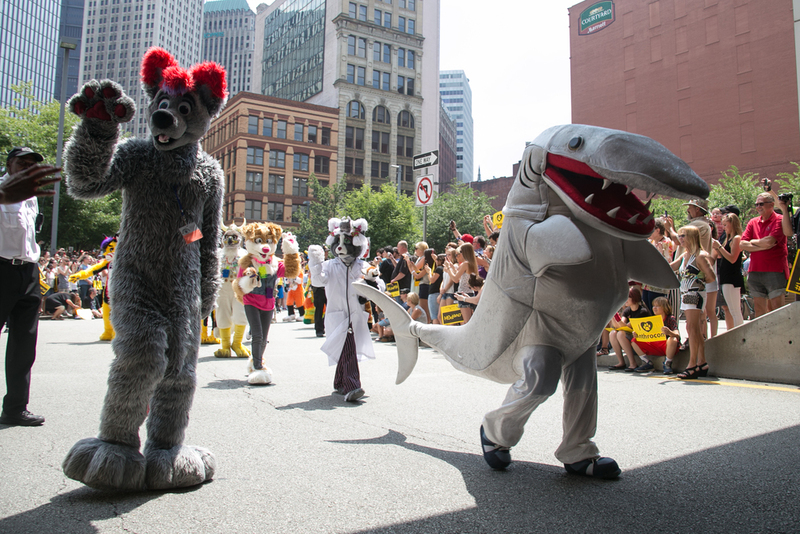 The festival began in 1997, and is the largest Furry convention in the world. 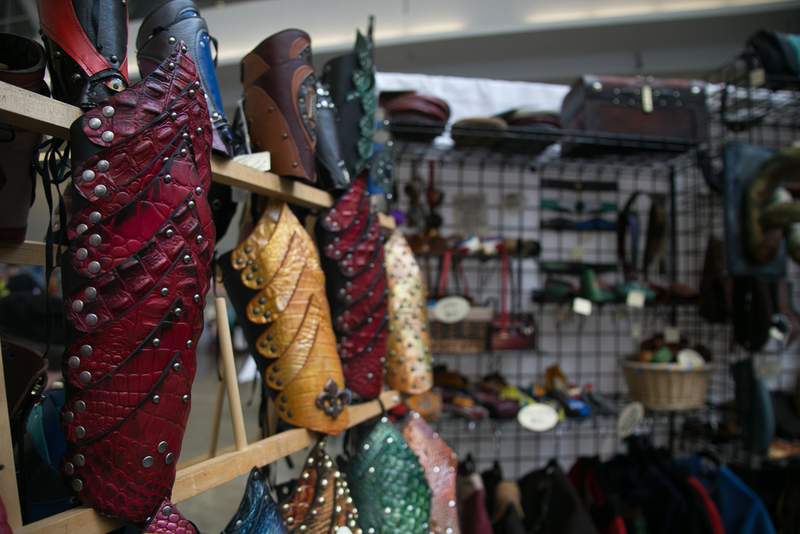 Each year the festival attracts over 5,000 attendees. 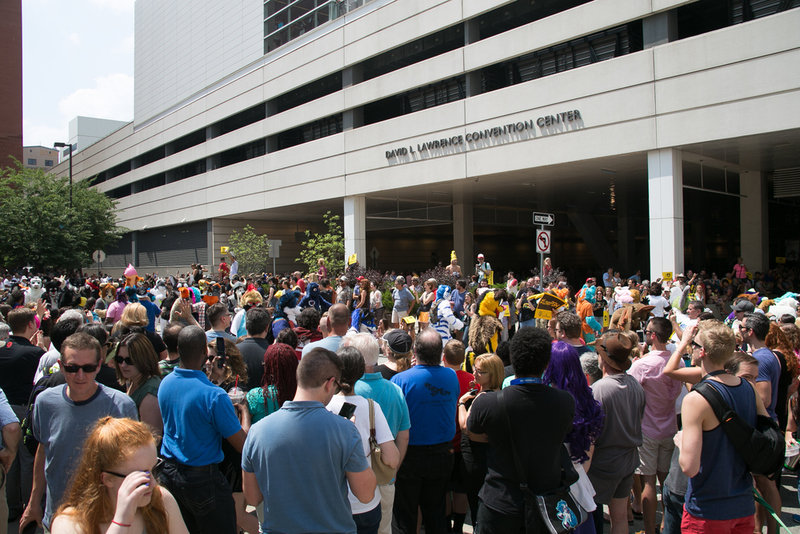 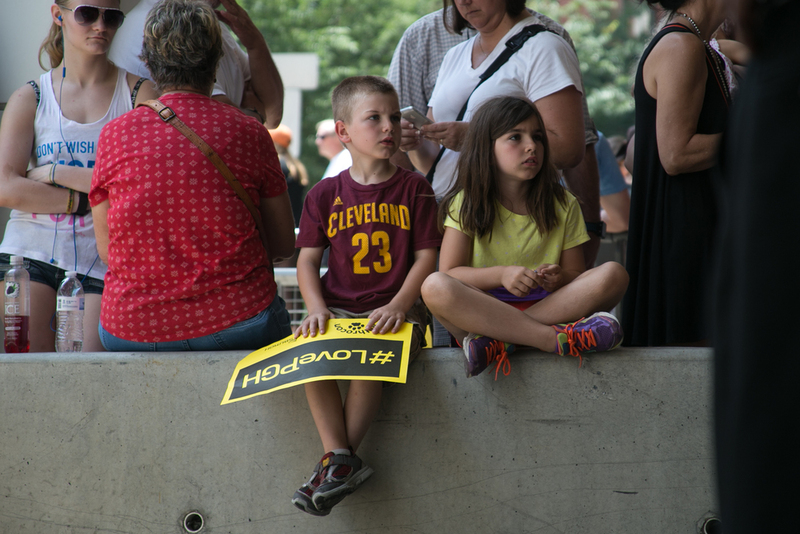 In 2015, the convention shattered past records with an attendance of 6,348, and a $5.3 million economic impact. 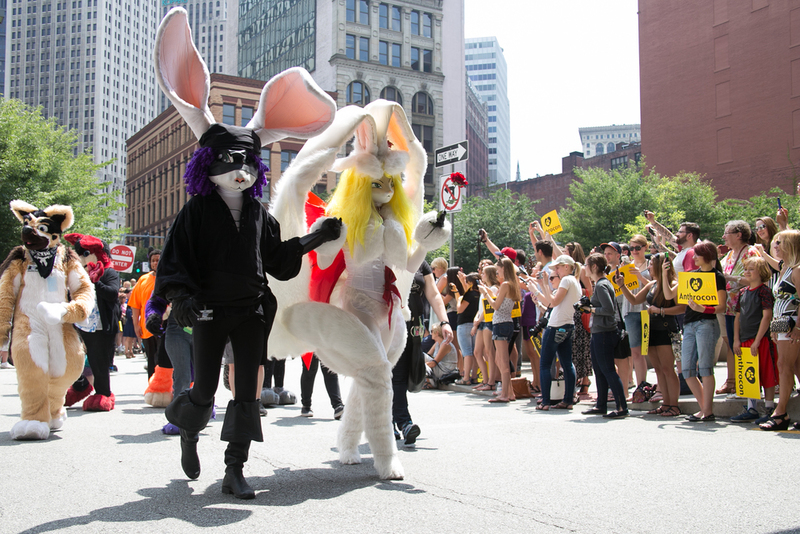 The photos were published online as well as a full-page spread in the print edition of Pittsburgh City Paper.